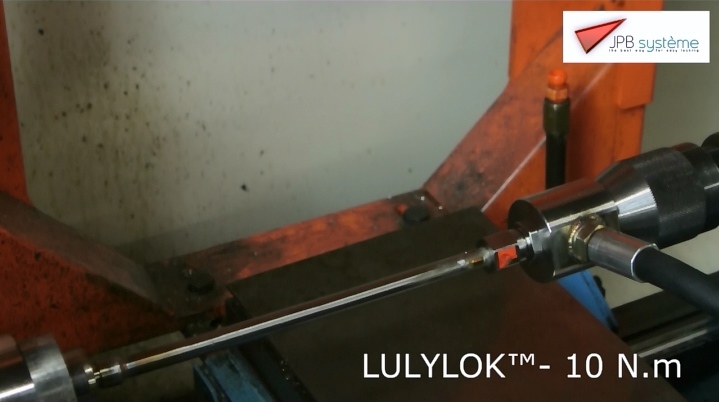 LULYLOK™ is a technology created and patented by JPB Système as part of its mission to provide innovative solutions to secure fluid and gas connections in the industry. 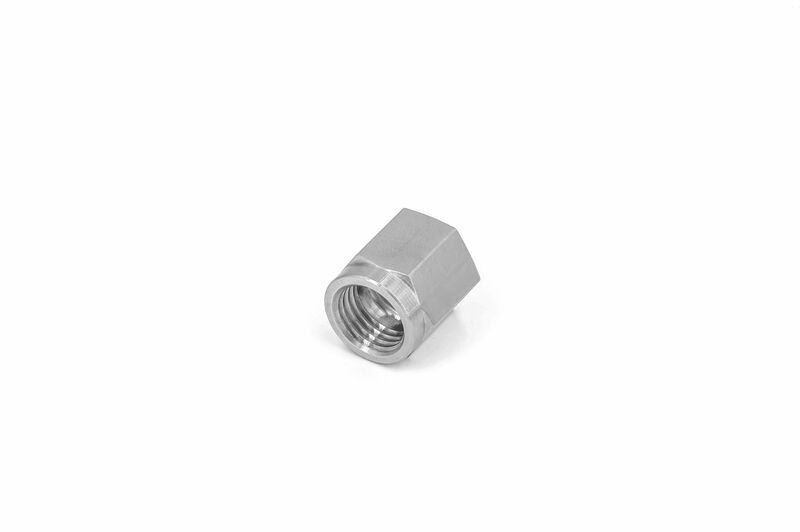 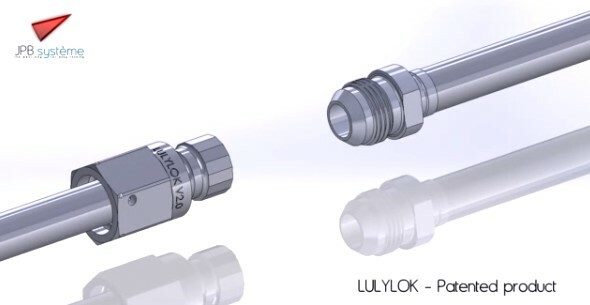 LULYLOK™ can be adapted to many types of fittings to eliminate the use of safety wire or complex positive locking mechanism, reduce maintenance time and eliminate potential FOD. 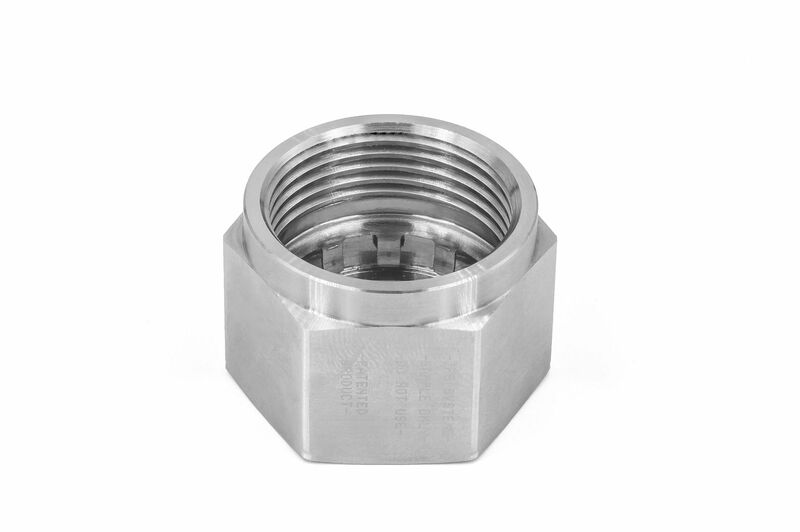 LULYLOK™ is a B-nut for fittings including a self-locking device, which provides the benefit to prevent inadvertent loosening in harsh environments (vibration high temperature, corrosive agents, etc.). 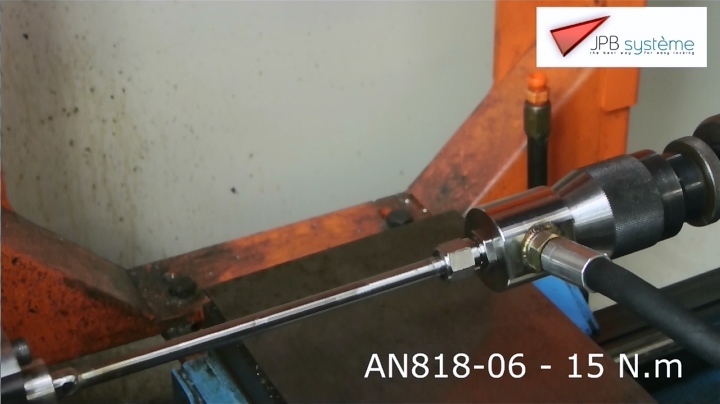 -03 through -16 on the shelf.